Longtime Algerian President Abdelaziz Bouteflika said Sunday that he would not serve a full term if elected again in April, as protests against his intention to run for another fifth term continued. 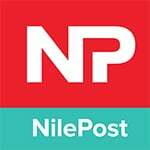 Bouteflika’s campaign manager Abdelghani Zaalane said the president would call for new elections within a year if he won a fifth term, in televised remarks after he submitted the 82-year-old president’s papers to confirm his bid for April’s elections. Anti-government protests had continued in Algeria Sunday as Bouteflika faced a midnight deadline to formally declare his candidacy for a fifth term as president. Bouteflika, president since 1999, traveled to Switzerland late Sunday for what his office called routine medical checks. Rallies in the streets of cities across Algeria began roughly ten days ago when Bouteflika announced his intention to run for another term as president. The protests have been largely peaceful, but on Friday there were reports of violence that left at least one person dead. 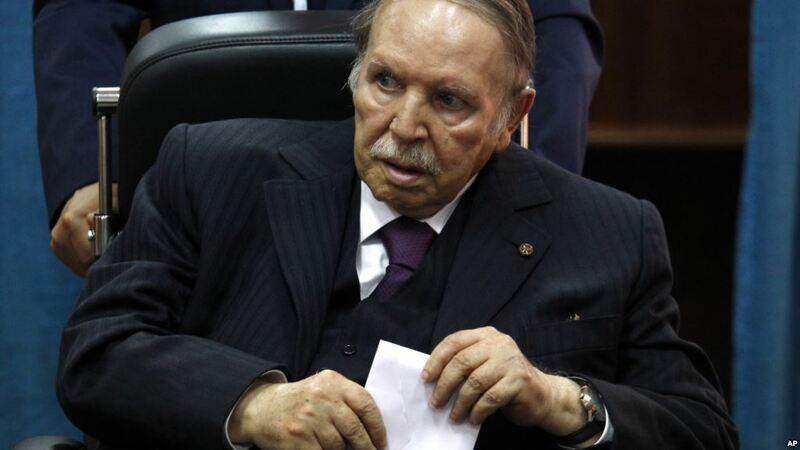 Bouteflika has been largely confined to a wheelchair and rarely seen in public since a serious stroke in 2013. Algeria will hold its presidential election on April 18.